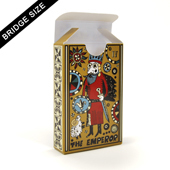 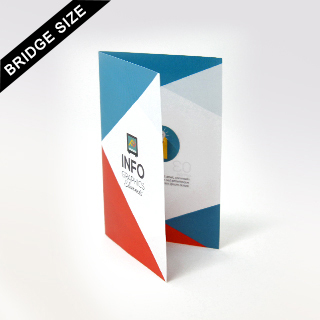 Personalized instruction booklets for your bridge size cards game. Contains 4 sides when folded. 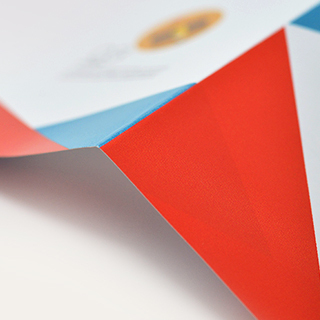 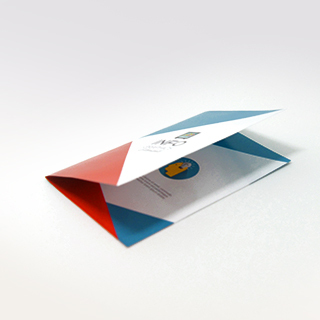 Upload your booklet design onto online builder and we will print them out with full-color on 128gsm art paper which able to bring out the images of your design. Fit for a deck of bridge size game cards. No minimum order quantity required. 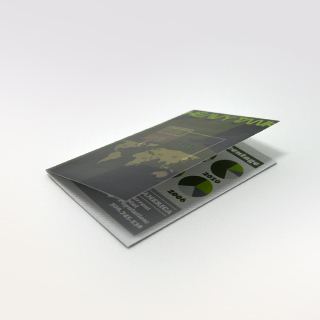 If you have further customization needs or simply need help with designing, please contact our sales and technical team.